More inmates have overdosed and died inside the Barton Street jail than any other provincial corrections institute in Ontario over the last several years, CBC News has learned. More inmates have overdosed and died inside the Barton Street jail than at any other provincial corrections institute in Ontario over the last several years, CBC News has learned. Statistics obtained from the Office of the Chief Coroner show that 11 people died from drug overdoses at the Hamilton-Wentworth Detention Centre between 2010 and 2017, which is almost triple the number of the next closest facility. 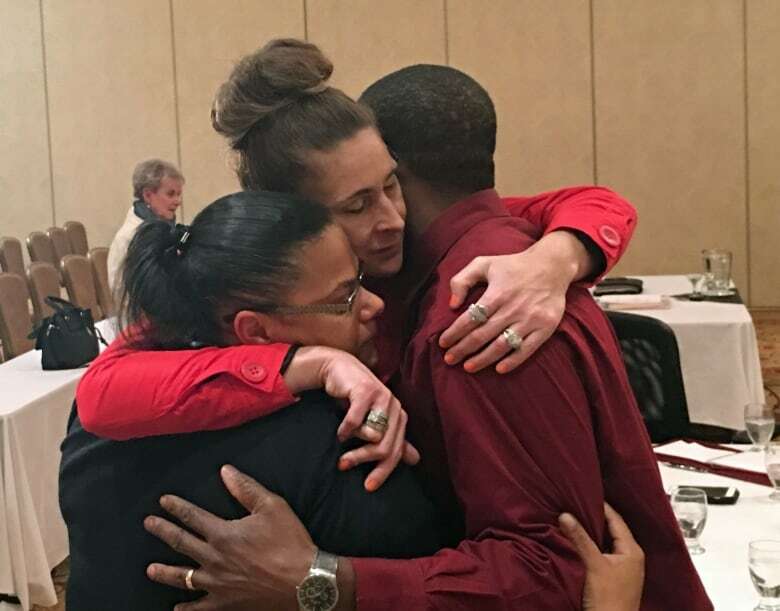 The Ministry of Community Safety and Correctional Services says it has measures in place to protect inmates with addiction issues — but advocates and family members of people who have died there say it's not nearly enough to save lives. They are adamant there are specific issues inside the Barton jail that are making it more dangerous than other institutions. "I'm pretty overwhelmed and shocked," said April Tykoliz, when she heard about the number of deaths. Her brother Marty overdosed twice at the Barton jail and died back in 2014. "The system is just so complacent." Those 11 deaths in Hamilton are the most up-to-date figures coming from the ministry, but since 2017, at least three more inmates have died of suspected overdoses — two in 2018, and one more already this year. 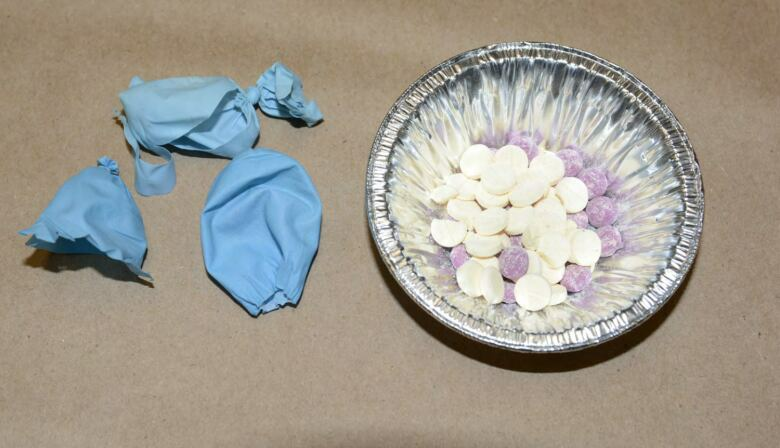 Most provincial jails only have only had one or two overdose deaths since 2010, if any at all. The only institutions that come even remotely close to matching Hamilton's total are the Elgin-Middlesex Detention Centre in London, Ont. and the Maplehurst Correctional Centre in Milton, Ont. with four deaths each. But Maplehurst's population is also almost double that of Hamilton's, with 826 inmates compared to the Barton jail's 494. The ministry says Elgin-Middlesex has a population of 389. 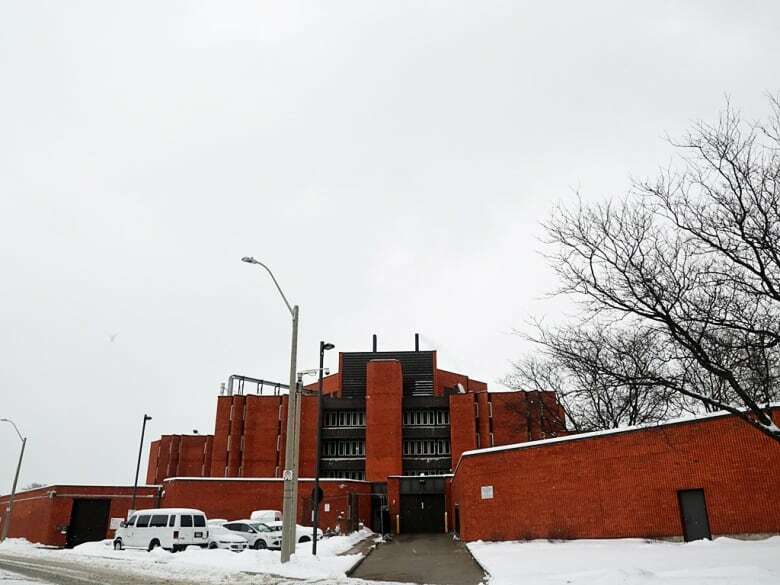 Some of the jails on the ministry's list are smaller, but others, especially in the GTA, are bigger — which makes Hamilton leading the way all the more striking. 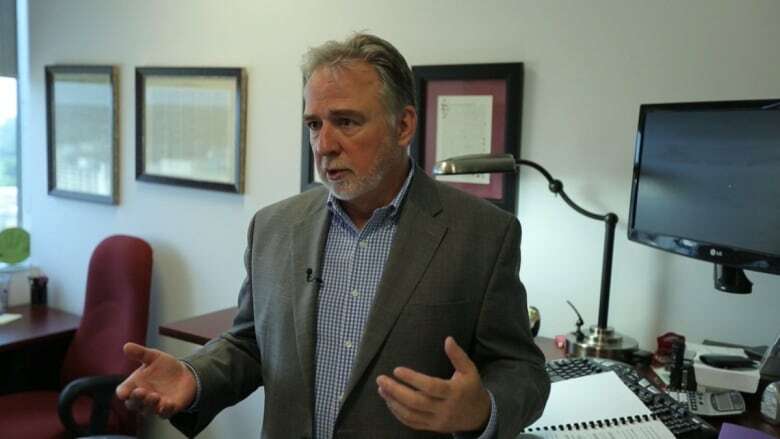 All this points to a definite problem inside Hamilton's jail, said Kevin Eagan, a lawyer who represented families of dead inmates at a sweeping inquest into overdose deaths at the jail last year. "I think there's a culture of 'we'll just let them do it, because it's too much work to stop them,'" Eagan said. In the face of these statistics, the ministry says it is providing services to ensure inmate safety. 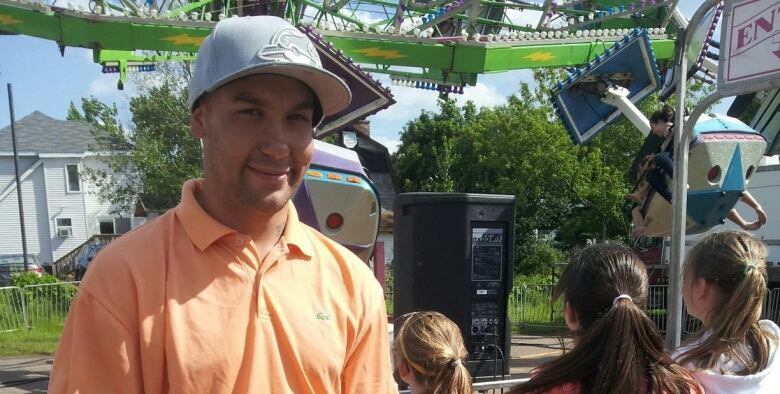 Ministry spokesperson Brent Ross told CBC News in an email that inmates who have been identified as having addiction issues are given information on the risks of decreased tolerance and overdose. "Health care staff work with inmates to provide access to opioid substitution therapies, such as suboxone and methadone to mitigate risks associated with opioid use disorder," he said. "Additionally, health care staff assess inmates at admission for opioid use disorder and withdrawal and have protocols in place to manage withdrawal." Both healthcare and correctional staff are both trained to use the opioid antidote naloxone to help reduce overdoses, and it is available "throughout" the institution if needed, he added. But none of that addresses the fact that inmates in the jail are doing drugs right out in the open. During last year's inquest, the jury saw a taped interview between police officers and Sean Coyne, who was in the same unit as Marty Tykoliz. He said that drugs are rampant in the under-resourced, understaffed Barton jail. Coyne said the day before he died, Tykoliz and his cell mate smoked crack in plain sight in the day room. Coyne was in awe. "Are you kidding me?" Coyne told a fellow inmate. "In jail? People are smoking crack in a jail?" Later, when Tykoliz overdosed, Coyne said it was so traumatic that he got on his knees and prayed for him. "I went back and sat on my bunk," Coyne recalled of that moment on May 5, 2014. "I put my dinner on the floor. I got off my bunk and I got on my knees, and I … I … I started praying for Tyk's wellbeing." When paramedics wheeled Tykoliz away, Coyne heard him gurgling, "like with mouthwash, when you tilt your head back and you're gargling. "But as I heard that gurgling sound, Tyk was saying, 'Hold me. Hold me. Help. No, hold me. Cold.'" Eagan says there are several problems contributing to rampant drug use inside the jail. 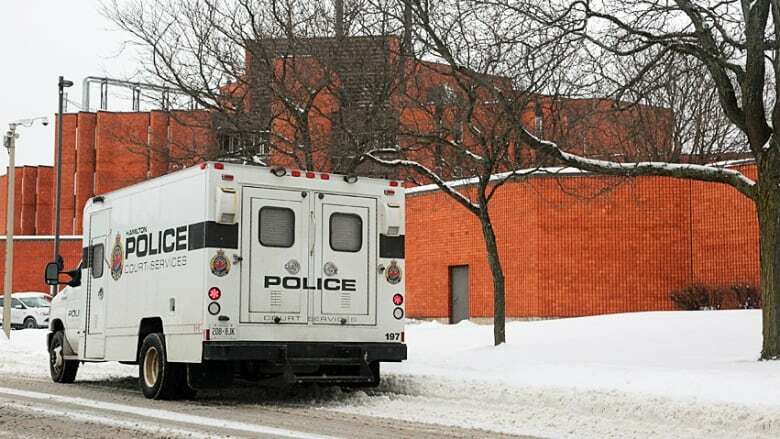 He noted that both the Hamilton jail and the Elgin-Middlesex Detention Centre were built in the 1970s and designed to hold one inmate per cell, but have been retrofitted to house more. Both sites have similar supervision models, he said, in that guard stations are far removed from the inmate's units. Eagan also pointed to "fishing," which refers to inmates running strings from cell to cell to transport drugs back and forth. "Correctional officers would have to be blind not to see them," he said. "They are not doing a good job of supervising." Then there's the fact that drugs are being smuggled into the jail at all. Prisoners are now subject to increased screening techniques when they're brought in to the jail, he said, but "there are other people bringing in contraband." The situation in the detention centre is also reflective of the community at large, where opioid use is a massive problem. 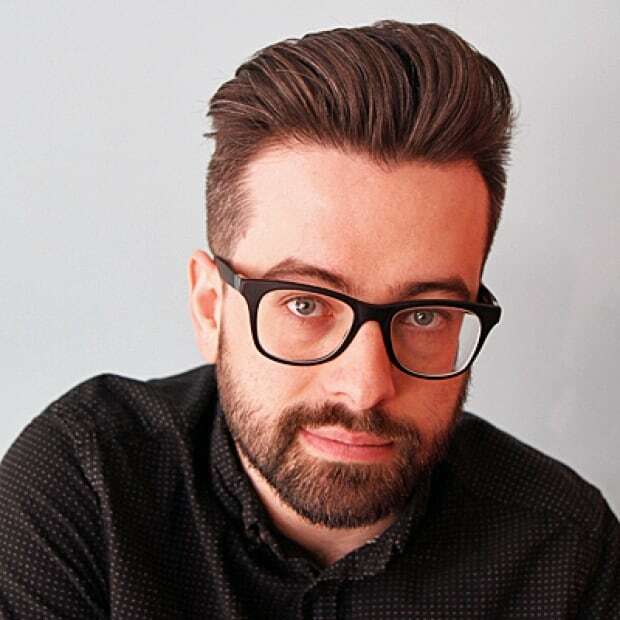 According to the city, 88 Hamilton residents died from opioid overdose in 2017 — a death rate 72 per cent higher than the rest of the province. And those numbers appear to be rising. The preliminary figures for opioid-related deaths in the first quarter of 2018 were 28 per cent higher than the number of deaths from the same period the year before, the city says. "It makes sense that what's an epidemic in the community would make its way to the detention centre," Eagan said. Many of these problems were examined at last year's inquest. Inquests are called after a death to make recommendations to prevent similar deaths in the future. A jury can recommend procedures for governing bodies to adhere to, though they're under no obligation to do so. The inquest itself was delayed for three years. When it finally did happen, a litany of issues were revealed, including drug use out in the open captured on security cameras that weren't being monitored, problems with overcrowding, and limited access to methadone for inmates with addictions. A jury made 62 recommendations on how to reform the facility. Those included limiting the number of inmates allowed in a cell, possible random searches of staff, and having every guard carry lifesaving naloxone. It's been seven months since those recommendations were made, but none of them have been implemented. Once the inquest wrapped, responding parties, including the ministry that oversees the jail, had six months to respond to the jury's recommendations. Those answers were postponed another six months because the chief coroner failed to file a "verdict explanation" in a timely way. As a result, the ministry says it only received the recommendations in November, and says it is "in the process of reviewing and developing responses to them." April Tykoliz says that delay is inexcusable. "Why would you want to wait another six months? More people are dying," she said. "There is no reason, and no excuse, for this not to be handled sooner. "Until that happens, on my end, it's not over. It's not finished."